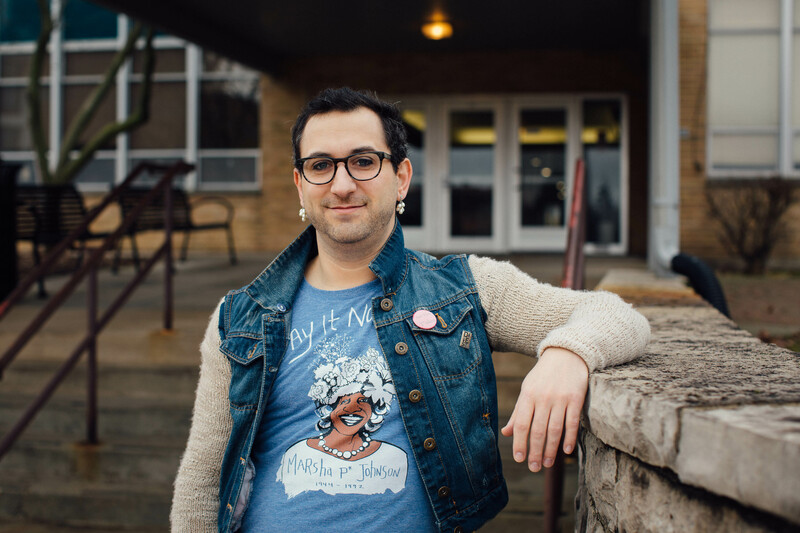 In these two podcast segments, T.J. explores the current context for trans*educators, the genderism, or forced labeling, the siloing of student affairs staff and faculty, and the possibility of collaborations and working across institutional boundaries. T.J. embodies, in his teaching, workshops, and scholarship, what it means to be intersectional. He shows why faculty in higher education need to build coalitions with student affairs staff. From bell hooks’ statement, “Theory is not inherently healing, liberatory, or revolutionary,” T.J. argues that we need to find and make places of co-learning and co-creating. T.J. asks us to consider: To whom are we accountable? 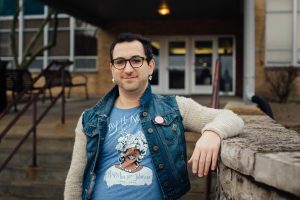 In Part 2 Dr. T.J. Jourian talks about models of campus collaboration for justice, the growing critical mass of transgender scholars who are creating their own agenda and scholarship. He reminds us that “the gender expansive world is a given” and we all need to step up and into the challenges this brings to mainstream pedagogy and curriculum. One of the items in my “Classroom Agreements” (or ground rules) in every class I teach is: “We will allow each other to make mistakes.” T.J. urges us to take risks, make mistakes, ask for help—but after we have done our homework (see your assignment below). For those of us committed to co-creating democratic spaces in our classes, transpedagogies are necessary, pushing the boundaries to new liberatory possibilities. For those who teach in K-12 and higher education: do you have classes/courses that do not include trans voices? 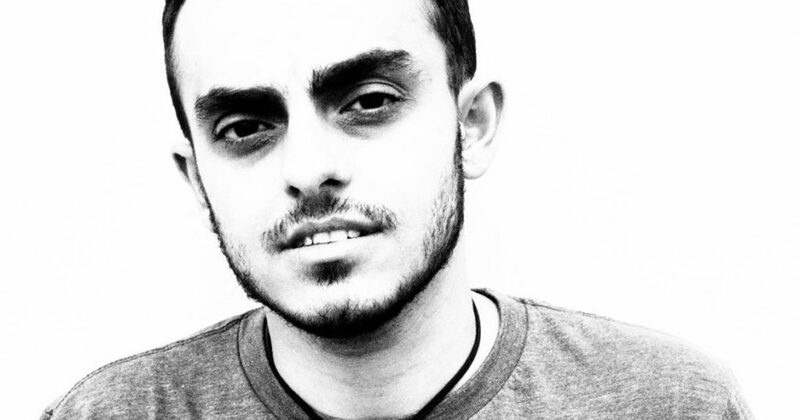 In this conversation with Dr. T.J. Jourian, we discuss the emerging field of transpedagogies. 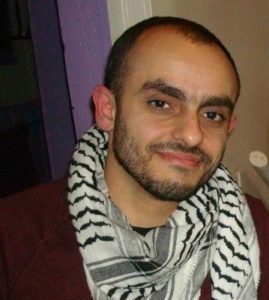 Jourian has a Ph.D. in Higher Education from Loyola University Chicago (2017) with a dissertation entitled, “My Masculinity Is a Little Love Poem to Myself”: Trans*masculine College Students’ Conceptualizations of Masculinity.” T.J. is also the co-creator of the Journal of Critical Scholarship on Higher Education and Student Affairs. He has written extensively in intersectional teaching and justice-centered curriculum and pedagogy. On his website T.J. offers a definition: “Trans*formational pedagogy foregrounds trans people in achieving the democratic and emancipatory principles of higher education.” Trans* is a method, based in constructivist educational theory, to expose binary thinking and imagine a new dynamic model in gender and sexuality studies. Transpedagogies go beyond mimesis—the mirroring of heteronormativity—to explore the evolving nature of sexual orientation and gender identity. T.J. describes a justice-centered approach to curriculum and pedagogy that all teachers/faculty need to study and incorporate. T.J. talks about “artivism”—creative activism, the silo-ing of student affairs staff and faculty and ways to cross that divide, and how faculty can address their own excuses for trans-exclusion in their syllabi, aka, the “there is no room” excuse—and setting new, more inclusive priorities in whatever discipline. It’s important to learn to be vulnerable about possibly messing up (and many of us will mess up), and to have students construct learning with us. How do we include pronouns but also move into deeper, structural issues?